Quiet location on the terrace level.Nice 2 bedroom and 2 bath with extensive closets and storage. Condo fee includes all utilities. 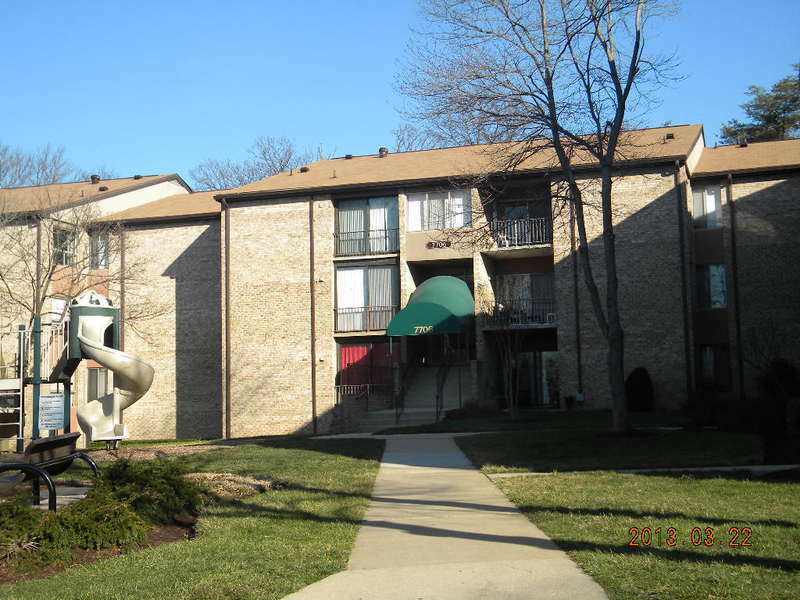 Convenient to child care, shopping,bus,subway,MARC, 495, and Wash/Balt Pkwy. Seller reviewing offers April , 2013 Short sale i progress.